is this in your garden? the cacti i have never blooms! They are beautiful. I've only ever seen a Christmas cactus bloom. What gorgeous color!! 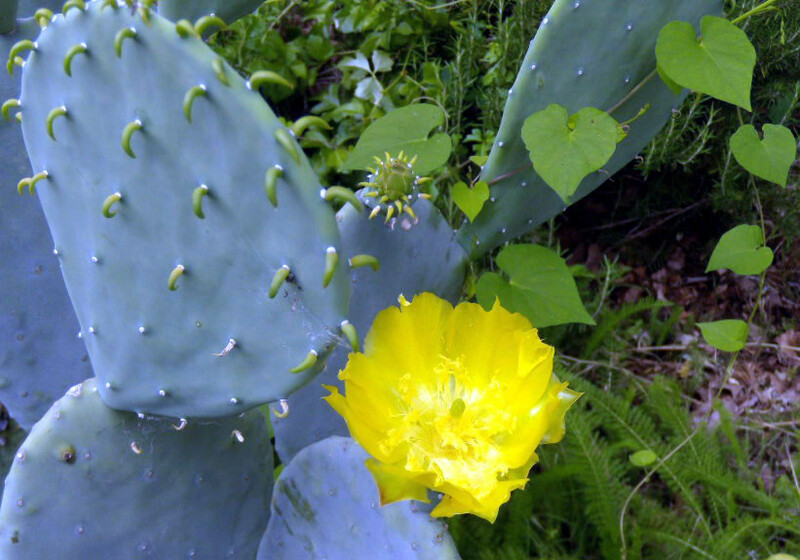 I had a prickly pear cactus once a long time ago. As it grew, we moved it from place to place until finally it was way too big to move. i was reading about the almond rod vision that jeremiah had in e.h. peterson's book: "run with the horses." your series of photos symbolises exactly what God was teaching him at that point in time. Beautiful images..and wonderful words to accompany. I've never been a big fan of cactus, but your pictures are making me re-think that! Gorgeous! i clearly remember your previous shots without even going to see them. but i will anyway. i love to witness growth—in plants, in people. Wonderful photos, lovely flowers, great details and again beautiful words that go with the photos! love this! The way it brings us together (no matter the season of our life) in growth, encouraging us to bloom. You are an inspiration and a comfort Elk! Time to bloom indeed!Such a pretty flower and such lovely thoughtful words. Happy Monday Elk! I have only seen cactus in bloom once...Beautiful photos. Late bloomers are the best. I've never seen a cactus in bloom - gorgeous! 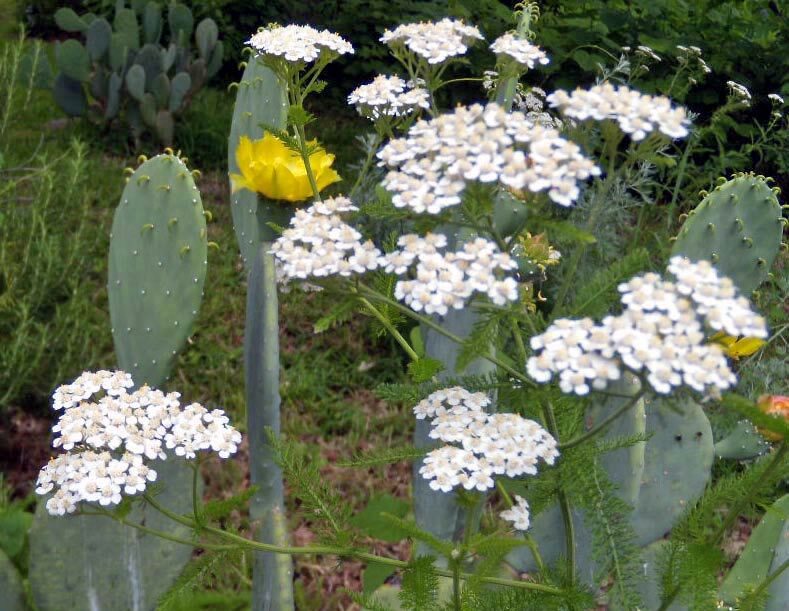 I have never seen a cactus flower either. You photos and words make me see them for more. What a difference a few weeks makes! Gorgeous cacti. Thanks for sharing at Shutter Sisters. So true that we live in sync with the concept of seasons. these are so beautiful, one of my favorite things are when these cactus bloom! this is the national plant for my island. 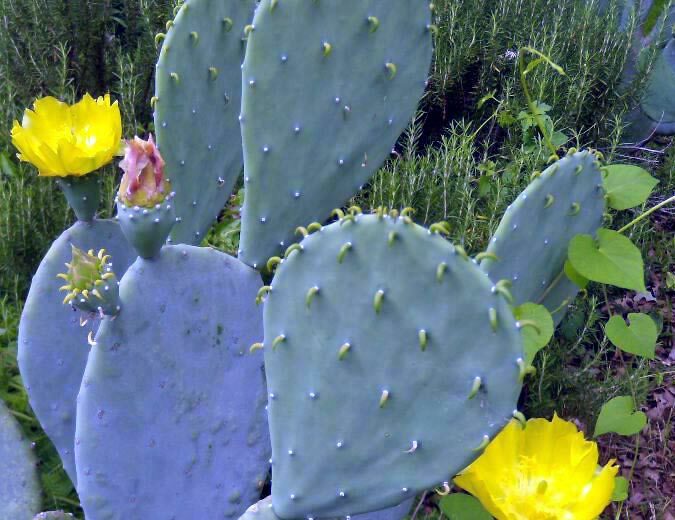 Prickly pear we like to call it. Cool shots. The poetry of your words always make your images come to life.